This nice kitchen roll holder Roger from Koziol is a really nice product. He is so beautiful that he deserves a nice spot in your kitchen. It is a very nice gift for kitchen princes and princesses. 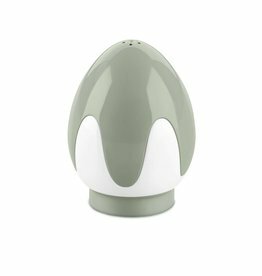 With this nice salt and pepper set by Koziol you will be completely happy. The beautiful set provides a lot of eating pleasure. 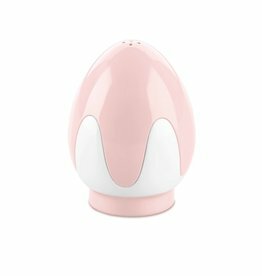 Put this EIEI salt and pepper set on the table and enjoy a delicious meal together with your friends. With this beautiful salad bowl with salad cutlery Leaf 2.0 by Koziol you can enjoy a delicious salad .. It is beautiful, but also very convenient to use because you can click the cutlery into it. This fun cutting board PIP by Koziol is a nice gift for cat lovers. You can also use the shelf as a serving board for tasty snacks. Enjoy together with your friends from all the goodies on this cute board. 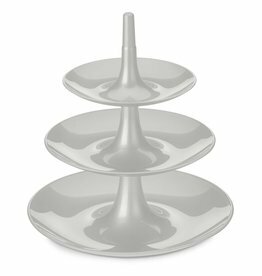 You can use the etagere for a high tea, but you can also place cookies, bonbons or fruit on it. And if you don't need it, you take it apart and you can easily store it.